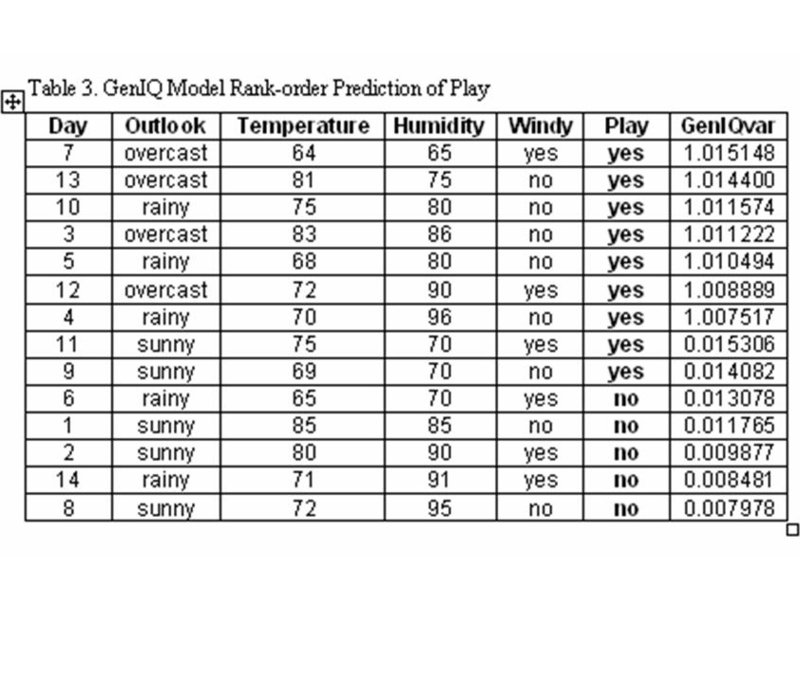 I use the machine learning GenIQ Model to build a database response model, which predicts the rank-order likelihood of response, to illustrate the advantages, and to highlight the singular weakness of the machine learning paradigm. Specifically, the GenIQ Model shows the superiority of the machine learning paradigm over the statistical paradigm, as it not only specifies the true model form (a computer program), but simultaneously performs variable selection, data mining and build the model – it’s like a Genetic Jackknife 3-in-1 Method. The difficulty in interpreting the computer program often accounts for the limited use of the machine learning paradigm. 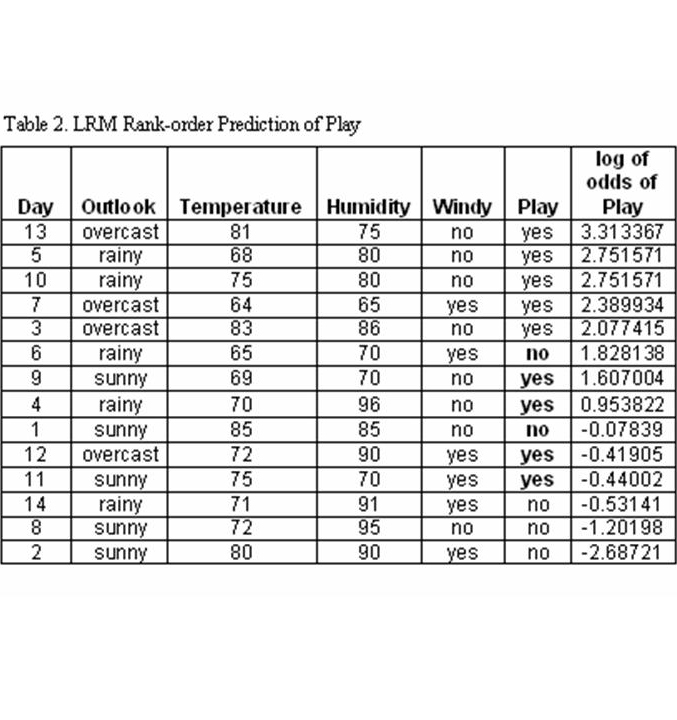 The LRM output (Analysis of Maximum Likelihood Estimates) - arguably the best Play-LRM equation (model) is below. 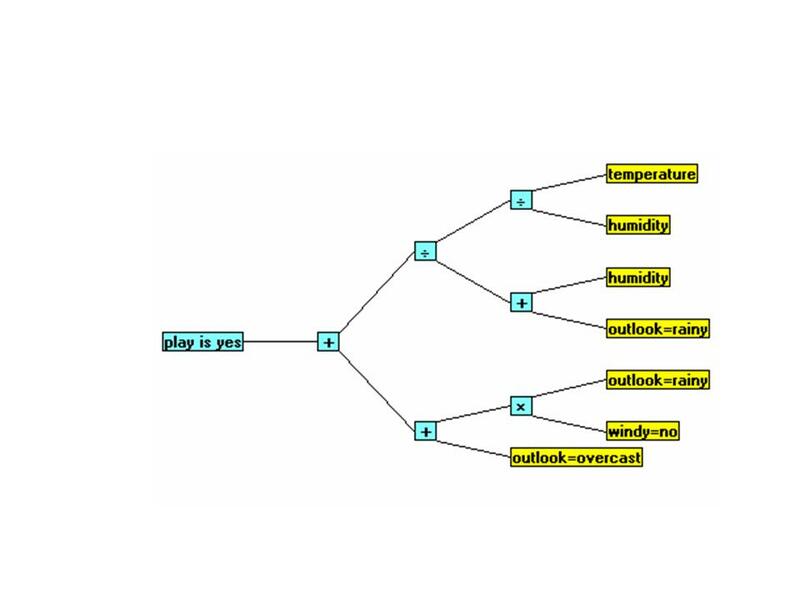 The Play-GenIQ Model tree display and its form (computer program) are below. VI. GenIQ Data Mining GenIQ data mining is directly apparent from the GenIQ tree itself: Each branch is a newly constructed variable, which has power to increase the rank-order predictions. The machine learning paradigm (MLP) “let the data suggest the model” is a practical alternative to the statistical paradigm “fit the data to the equation,” which has its roots when data were only “small.” It was – and still is – reasonable to fit small data in a rigid parametric, assumption-filled model. However, the current information (big data) in, say, cyberspace requires a paradigm shift. MLP is a utile approach for database response modeling when dealing with big data, as big data can be difficult to fit in a specified model. 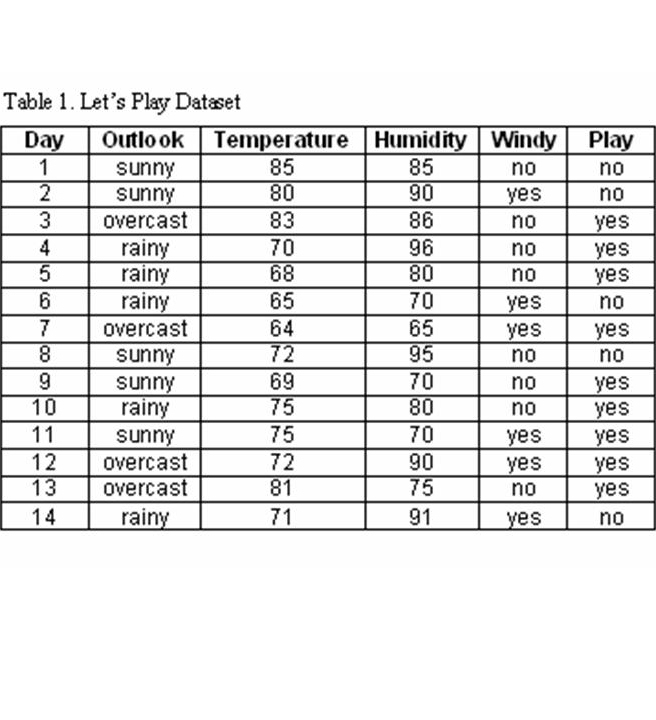 Thus, MLP can function alongside the regnant statistical approach when the data – big or small – simply do not “fit.” As demonstrated with the “Let’s Play” data, MLP works well within small data settings.